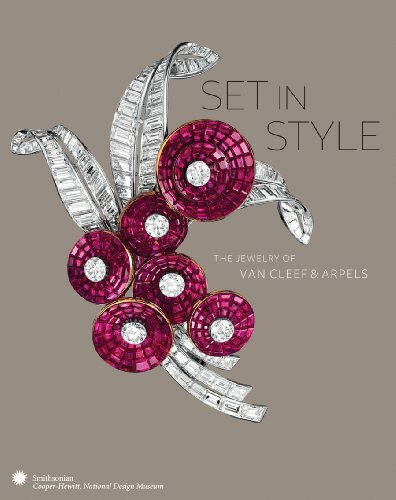 9780910503853 | Cooper-Hewitt Museum of, May 31, 2011, cover price $55.00 | About this edition: Since its opening on the place VendÃ´me in Paris in 1906, renowned jeweler Van Cleef & Arpels has played a leading role in setting style and design trends in luxury jewelry and in the development of the art of jewelry design. 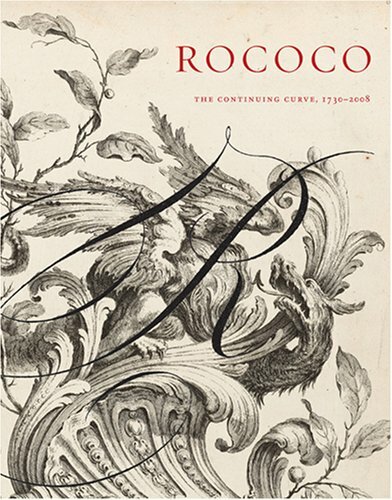 9780910503921 | Editions Assouline, March 1, 2008, cover price $60.00 | About this edition: Rococo: The Continuing Curve, which accompanies a major exhibition opening March 2008 at the Smith-sonian's Cooper-Hewitt National Design Museum in New York, is a groundbreaking work exploring the sensuous and organic rococo style and its many revivals (such as art nouveau) from the early eighteenth century up to the present day in multiple fields, including furniture, decorative arts, prints, drawings, and textiles. 9780910503914 | Cooper-Hewitt Museum of, March 1, 2008, cover price $45.00 | About this edition: Flamboyent. 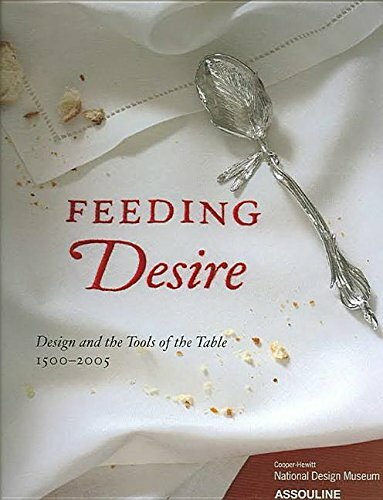 9782843238475 | Reprint edition (Editions Assouline, November 1, 2006), cover price $50.00 | About this edition: Eating is a social ritual. 9782843238451 | Editions Assouline, May 1, 2006, cover price $65.00 | About this edition: Eating is a social ritual.